All things delicious and healthy in packets and jars. 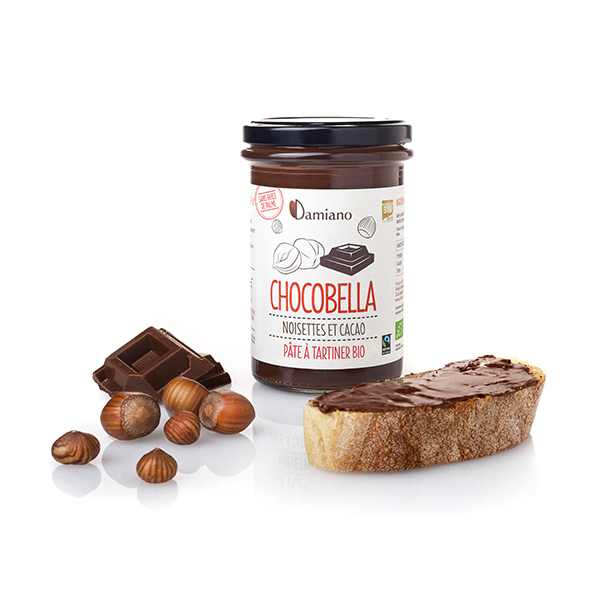 Did you know that many of the Damiano spreads are single-ingredient? We use no emulsifiers nor sugars and no other oils than those from the same dried fruit inside the jar. Do you want a proof? Take a spoon and try our Roasted Hazelnut Butter. Now try the Almond Butter. So, what do you taste? That’s right, you taste hazelnuts and you taste almonds! Their real taste, not the modified, standardised flavour of industrially processed products. Does dried fruit make you fat? Yes, if you eat a whole packet at a time! 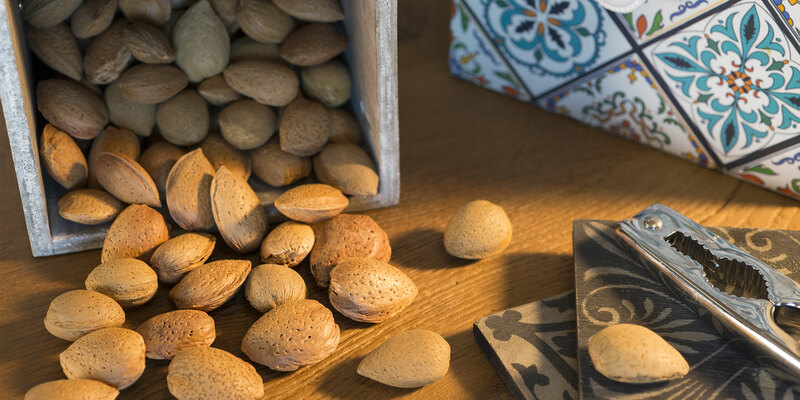 Studies have proved that dried fruit is good for you if, you allow yourself little daily treats and almonds in particular, with all their healthy nutrients. And so are hazelnuts, pistachios, pine nuts, cashews and Brazil nuts: all energy healthy foods you can always take with you. 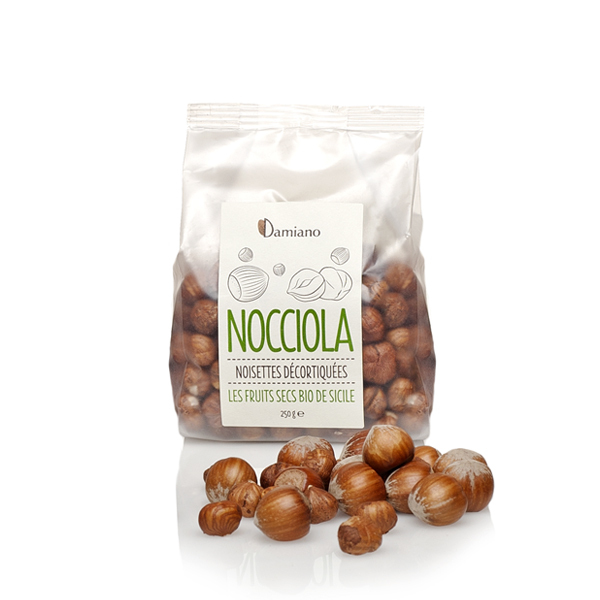 Chocolate-coated almonds and hazelnuts, you say? We have them! We pick them, we roast them, and then wen coat them with the finest dark or milk chocolate. Or even with cinnamon and chili flavour chocolate, if you fancy. 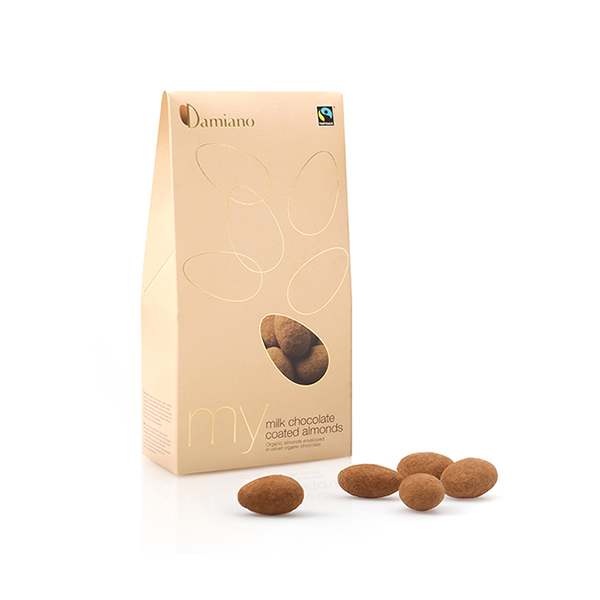 With their fine packaging, these delicacies become the perfect gift-idea. So, place your order. How many? 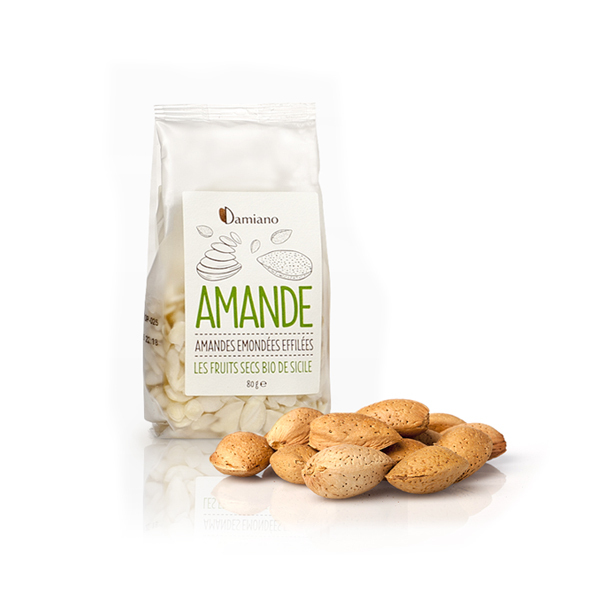 The almonds we grow in the south of Sicily and the hazelnuts from the Nebrodi mountains don’t all end up in our packets, we also roast and grind them to make almond and hazelnut flour. This means you can use them for baking or to make granolas to sprinkle on desserts, savoury dishes or simply eat as they are, as a snack.